The Nihon Kiin on Tuesday announced a new World Championship tournament that will include top professional players and a strong AI program, to be held in Osaka in March 2017. The tournament is sponsored by NTT Docomo, Mitsui Sumimoto, Daiwa Securities, Hankyu Inc. and Nikkei Inc., and is organized by the Nihon Kiin. 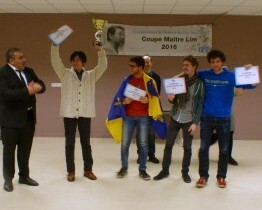 With a top prize of \30M (about $270K) and runner-up prize of \10M, the tournament has one of the highest prize structures among go championships. 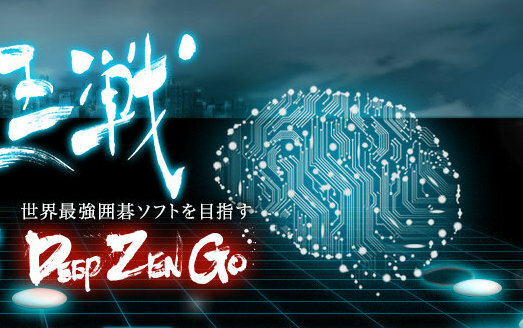 From March 20-24, three top players from Japan, China, and Korea will join DeepZenGo in a four-round round-robin tournament at Nihon Kiin’s Kansai branch office. Additional playoff will be held in case of ties. 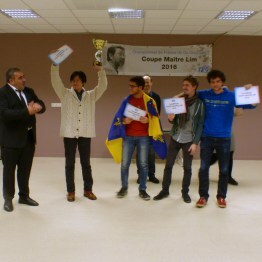 Iyama Yuta (right) has been chosen as the Japanese representative. The ‘seven-crown champion’ who holds all the major Japanese pro titles, Iyama said that he was honored to be chosen and this would be the first time in a long while that he could play in an international tournament without conflicts with the tight domestic competition schedule. He promised to do his best to get good results for Japan. Chinese and Korean representatives will be determined soon. 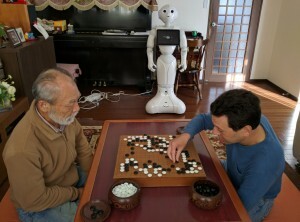 DeepZenGo was chosen to represent AI. Hideki Kato, DeepZen’s author, expressed gratitude to the great effort and support of the organizers and promised that DeepZenGo would work hard to improve in the next few month to achieve a good result in the tournament. The National Go Center planned for Washington, DC has found a space and expects to sign a lease in December, reports Gurujeet Khalsa. The location has 2900 sq/ft near the Tenleytown Metro in Northwest DC. “It’s a great location with lots of restaurants nearby and off-street parking,” Khalsa tells the E-Journal. “Before signing a lease, we need a fit-out estimate from a contractor licensed to do commercial work in DC; recommendations for a reliable contractor that will do smaller jobs is urgently needed.” If all goes as planned, fit-out will occur in February and the Center will open in March. “There is a lot of volunteer work and a wide variety of skills needed to make this vision a reality,” Khalsa adds. Accounting, non-profit planning and marketing, web and social media, space layout and design, teaching go, “or whatever expertise you can bring,” are welcome; contact gurujeet.khalsa@nationalgocenter.org. 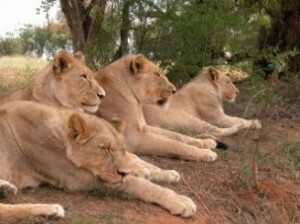 Registration for the annual Young Lions Tournament closes Nov. 27th. Organized by the American Go Honor Society (AGHS), the tournament welcomes kids 18 and younger who have not graduated from high school yet. The tournament will be on December 4th and 11th. 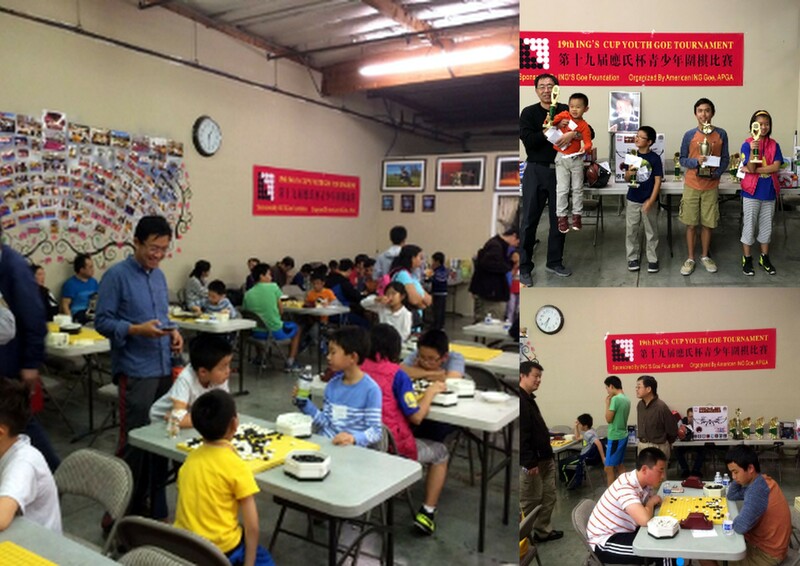 There will be four rounds and trophies will be awarded to the top finishers of each bracket. In addition, AGHS t-shirts will be given to the top four finishers of each bracket. Players do not need to compete in all of the four games to participate. For more info, click here; to register, click here. 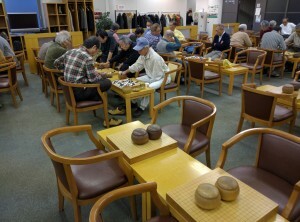 Deep Zen Go won Game 2 of the 3-game match with Cho Chikun 9P on November 20, evening the score at 1-1. 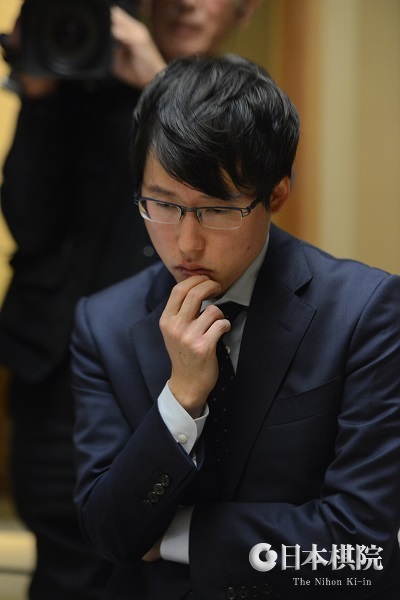 “Cho played badly with White in the opening but invaded Black’s huge moyo later and had a chance to live and win the game,” Michael Redmond 9P tells the E-Journal. “With mistakes by both players in the final fight, Cho’s group died.” Watch for Redmond’s game highlights, which will be posted here when available. The final and deciding game will start at 11p US Eastern Standard Time on Tuesday, November 22. Redmond and Antti Tormanen 1P will once again provide English commentary live online.